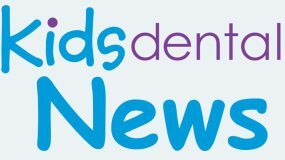 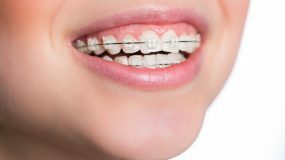 Dr. Jeff Holt and our team of pediatric dentists, orthodontist, dental hygienists and dental assistants welcome you to Kids Dental located in Plano and Carrollton. 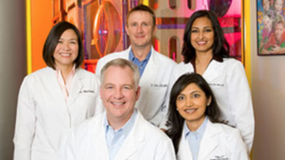 All of our clinical staff members are registered by the Texas State Board of Dental Examiners. 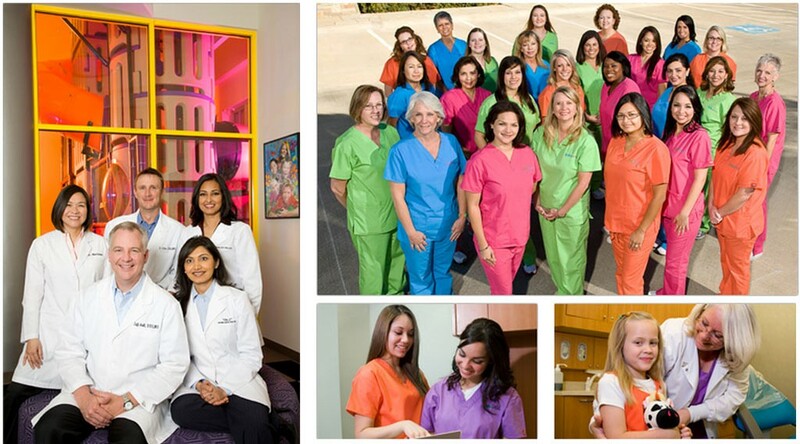 Our dental hygienists, registered dental assistants (RDA) and/or certified dental assistants (CDA) are licensed in radiology, infection control and jurisprudence. 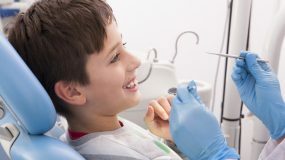 Most importantly they all love kids and are experts in guiding children through the dental experience.